MOGA: Memphis Obstetrics & Gynecological Association, P.C. Providers Kelly K. Pfrommer, M.S.N., F.N.P. 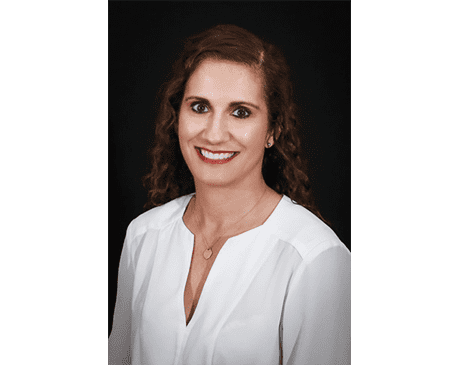 Mrs. Kelly K. Pfrommer is an experienced and compassionate nurse practitioner who has served patients at the Memphis and Germantown, Tennessee offices of Memphis Obstetrics & Gynecological Association (MOGA) for over 17 years. She has dedicated her practice to serving women of all ages and providing a variety of services including: well-woman exams, Pap smears, mammograms, birth control counseling, pregnancy care, and menopause management. Mrs. Pfrommer earned her BSN from the University of Tennessee and her MSN from the Mississippi University for Women. She’s board certified by the American Nurses Credentialing Center. Patients can count on personalized attention and high-quality care from Mrs. Pfrommer. Her practice always has been patient-centric with improved health outcomes front of mind. She’s helped many women improve their health and well-being and lead healthy, active lives. You can book appointments with Mrs. Pfrommer at the East or Germantown office by calling the practice or using the book online function.